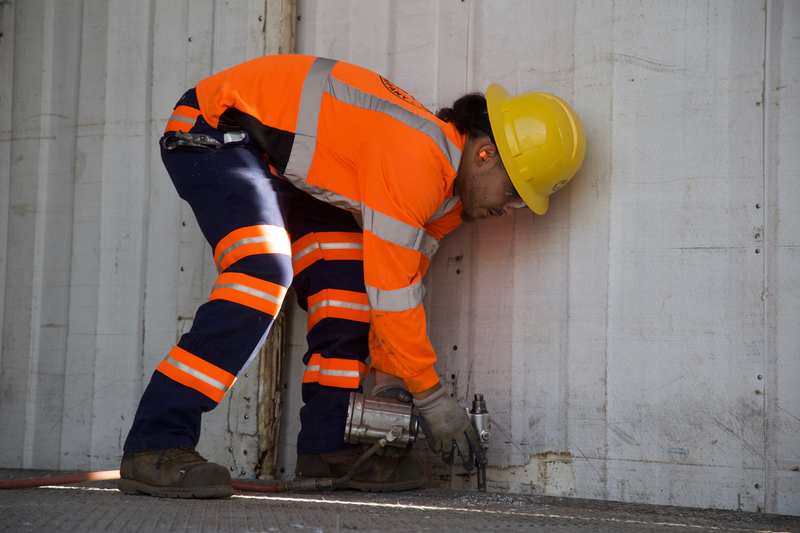 Harbor Rail Services an Industry Leader in railroad running repairs. When Harbor employees were asked "What do you like most about working for Harbor Rail Services? ", this is what they said. To be honest, when I first started working for this company I was just planning on it being temporary. I told my manager that I would give him two years of service. (I was planning on becoming a police officer and it would take me two years to earn my degree). That was 5 years ago. What I actually found was not only a career, but a family. I enjoy the family- oriented side of Harbor and the fact that the services we provide could save lives. The family orientated feel from the corporate team and the opportunity that is available for those who truly want to move up. It's not given to you, but if you work hard and show you want it, Harbor will give you an opportunity to show them what you got and if needed, Harbor will invest in you. I know this because this is what Harbor did for me. I like being able to change peoples mind set about safety. I like how everyone looks out for each other and the new challenges that are given to me. Also, the great team we have and the positive atmosphere. My experience working on the railroad has been one of the best in my life. Coming to work and learn something new everyday. 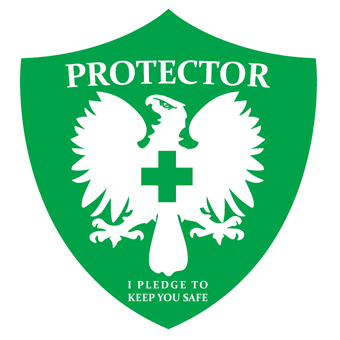 I pledge to keep you safe, for I am a protector. I safeguard myself and my team in a preventative way. I respond to hazards without delay. Trust, Courage, and Leadership, I will display. Reacting when given safe direction, I commit to obey. I pledge to keep you safe and bring you home to your family every day. © 2019 Harbor Rail Services Company. All Rights Reserved.